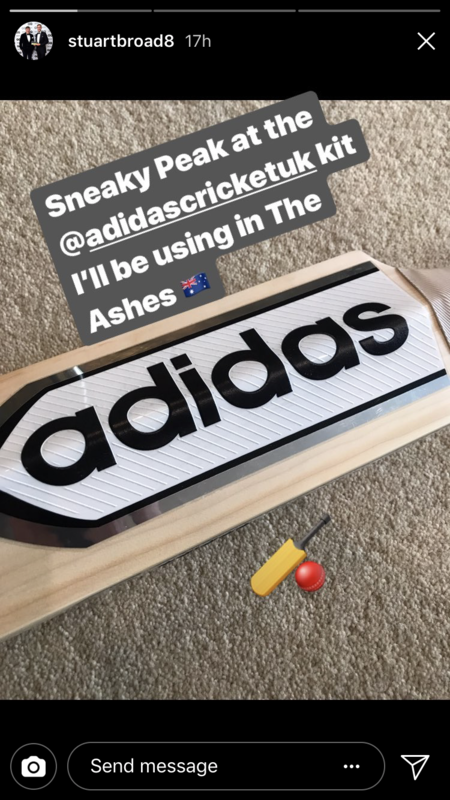 Custom Bats Cricket Forum » Companies » Off-the-shelf companies » Adidas » 2018 gear? I'm surprised no one had noticed Bairstow was doing this. I like the slick look of the boots, not sure on the bat stickers though. Bat looks terrible. I think Adidas gear has looked brilliant for the last 2 seasons. Looks like I'm going to have to sell some perfectly good "old" Boosts to give in to lust... lovely! Those SL22 Boosts are beautiful!! I have switched from long term asics wearer to the SL22, only thing I didn't like was the orange stripes. They are super comfy and look much better in the silver. 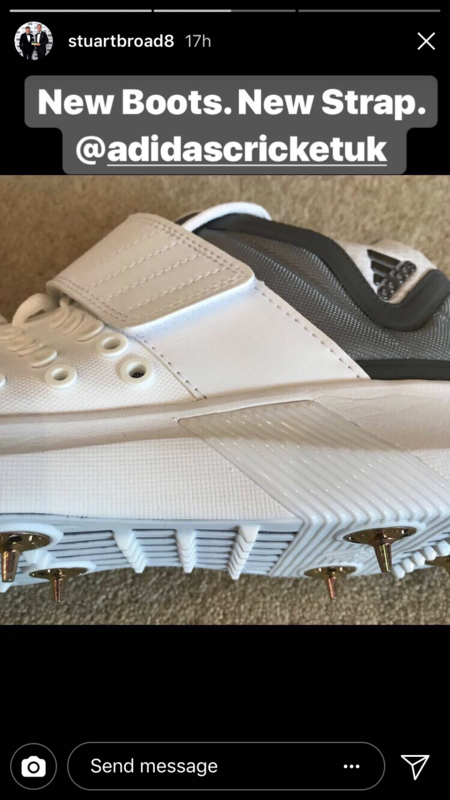 Edit: Seems to be a lot cheaper on All rounder cricket, just ordered a pair of the CK10 spikes. definitely getting my sl22 boosts spiked up, i just wish they had a mesh uppper. Apparently Broad's bats only cost £165 - Bargain! Page created in 0.582 seconds with 40 queries.